Deze muziek bracht hij voor het eerst aldaar ten gehore tijdens het concert in de Sint Salvatorkerk in 2015. Dit concert was een organisatie van Halte Merlet, een jonge enthousiaste culturele vereniging. In 2006, about sixty storks landed in Meerle. They put themselves on the church, the townhall and the millblades. This inspired Martinus Wolf to compose ‘ Storks in Meerle’. 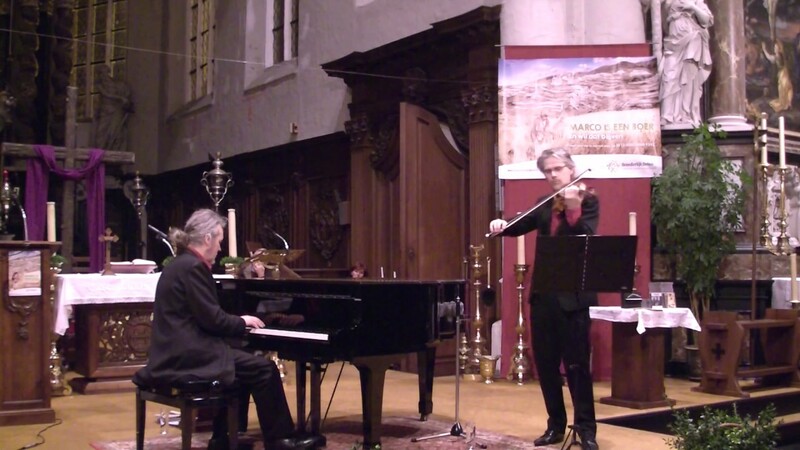 He performed this compostion for the first time during his concert in the Saint Salvator church in Meerle in 2015. The concert was an organisation of Halte Merlet, a young enthousiastic cultural association.